Airsep Freestyle by Chart Industries' Caire Inc. The AirSep FreeStyle is lightweight and wearable, and offers a pulse dose setting up to 3. 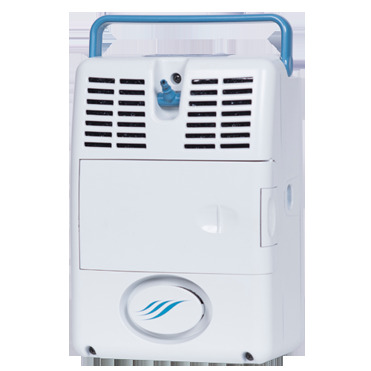 The AirSep FreeStyle covers most pulse dose users prescribed settings 1-3, making it the portable oxygen concentrator of choice. Early stage COPD oxygen users can enjoy active lifestyles with the lightweight and durable AirSep FreeStyle.